NANCY SMITH LEA, DR. RAKTIM MITRA, DR. PAUL HESS, NEIL LOEWEN, DANIELLE CULP. 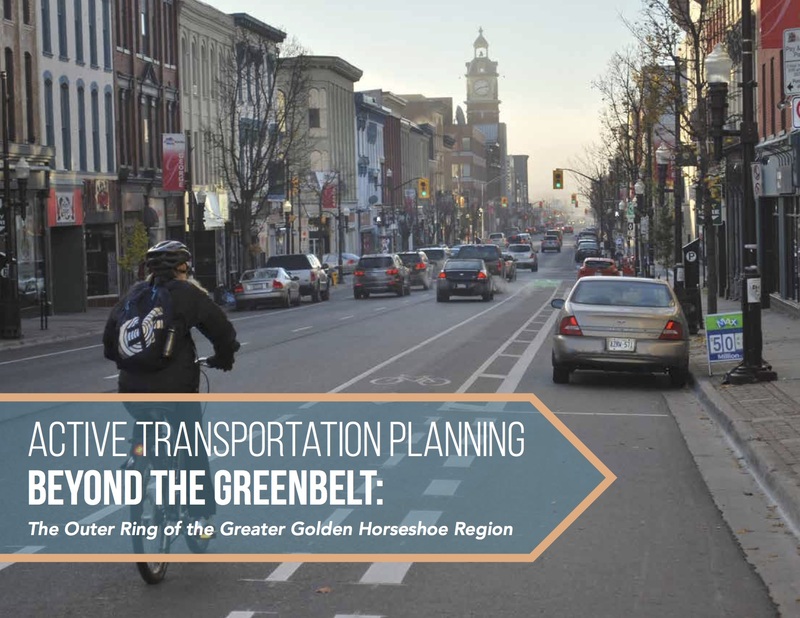 The Greater Golden Horseshoe Region is bifurcated by the Greenbelt, a legislated protected greenfield area. The Inner Ring, the most densely populated and urbanized section, is on one side of the Greenbelt, and the Outer Ring, comprised of more rural and smaller communities, is on the other side. These 13 projects are wide-ranging and at times unexpected, as smaller towns, suburbs, and rural areas often face the perception that walking or cycling are not viable travel options there. Physical conditions such as topography and large distances can act as barriers, as do the presence of provincial highways that run right through the middle of historic small towns. Despite these and other challenges, the municipalities in this book have successfully implemented off-road trails, paved shoulders, bike lanes, sidewalks and more to create spaces that encourage active transportation. Book Launch Event A launch event for the book is open to the general public, and will include a panel with Jennifer Juste, Transportation Demand Management Coordinator at the City of Guelph, Sarah Wilhelm, Senior Planner at Wellington County, and Dr. Paul Hess, one of the lead research investigators. 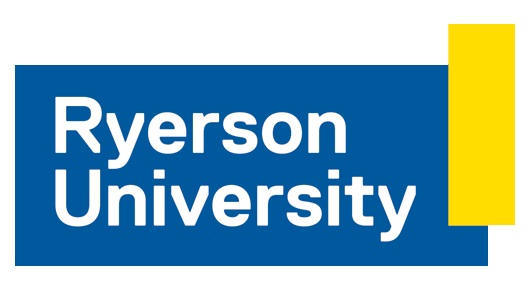 It will take place on Tuesday April 4th, 2017 from 6-7:30 p.m. at Ryerson University Student Learning Centre, 341 Yonge St, Room 508, Toronto. Free tickets + advance purchase of book available on Eventbrite. Print copies of the book are $10 at launch event or $15 online.